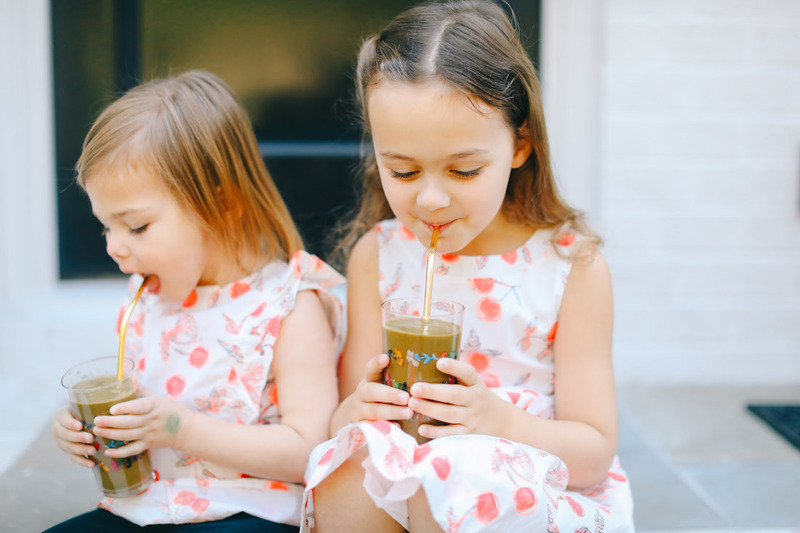 This is my girls most favorite smoothie…they literally ask for it almost every morning! I just hope they never realize it is loaded with cauliflower and spinach. There is no better way to sneak some veggies into a meal and trust me, you can’t taste them at all. This is the perfect smoothie for children, smoothie newbies, or just about anyone who loved mint chip as a child as much as I did! I hope you’ll give my Mint Chip Smoothie a try and let me know what you think! Also, don’t forget to tag me in all of your foodie creations at @livlight_ and #livlight.